India Jolly puts the finishing touches to Dartmouth Castle's new displays. Dartmouth Castle will be re-launched today (Friday 27 May) following a major re-presentation of the historic site by English Heritage. Imaginative new panels, sound and video installations, and a 3D model of the castle complex have been introduced to bring Dartmouth’s past to life. A specially commissioned animation will shine new light on the workings of Dartmouth’s defensive river chain. 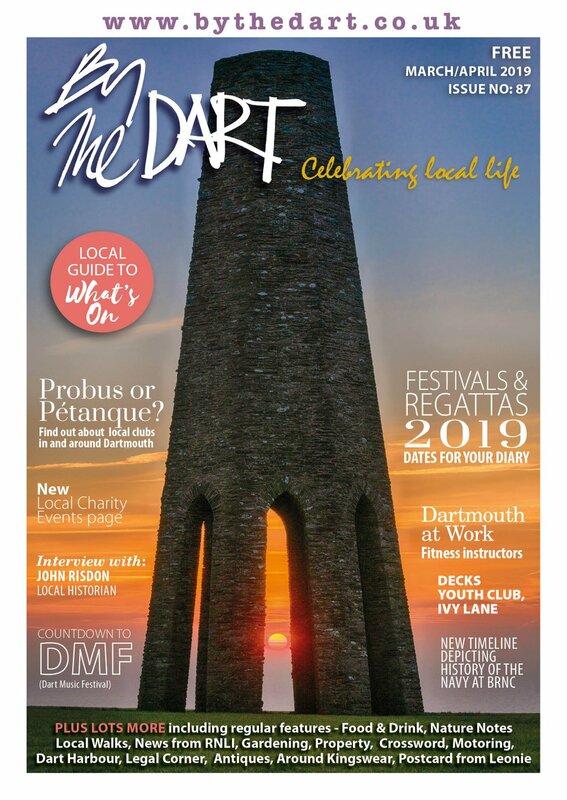 Dartmouth Castle defended the harbour town for over 550 years – from the ‘first castle’ of 1388 to its last call to action in the Second World War. The new project brings the retelling of this varied past right up to date with inspiring installations throughout. In the Guard Room a Victorian-inspired moving automaton sets the scene. A turn of the handle brings the model to life, showing in sequence when the surviving parts of the castle were made. A dramatic audio and light installation in the 19th-century gun battery gives a sense of the action as a crew prepare to fire one of the big guns. Child-friendly displays in the 15th-century Gun Tower explore the weaponry and armour used to defend the castle. Families are invited to try helmets on for size, get hands on with the cannon balls and shot fired from the castle’s guns, and discover the changing technology used to protect Dartmouth through the centuries. A highlight of the project is a specially-commissioned video exploring the use of Dartmouth’s harbour chain. A feat of medieval engineering, the massive iron chain spanned the 250m opening of the Dart estuary from Godmerock on the eastern bank to Dartmouth Castle on the western. The chain, which was probably first installed in the 1480s, could be raised up through the water to stop enemy ships in mid-river - making them an easy target for gunfire. The Gun Tower contained a winding mechanism for lifting and lowering the chain, which continued to defend the estuary, when required, for another 200 years. Until now little has been known about the workings of Dartmouth’s unusual defence system. Ahead of the project English Heritage commissioned an expert in historical engineering to help model how the chain might have worked. Given the ever changing tides and forces acting on the chain, it would have been too heavy to have been raised by a winding mechanism alone. We now believe that boats, mentioned in documents of the time, were spaced evenly across the river to help lift the chain and maintain its tension, ensuring ships could not pass. The new video, projected in the Gun Tower, uses animation to bring the working of the chain to life. “Dartmouth is a unique castle. 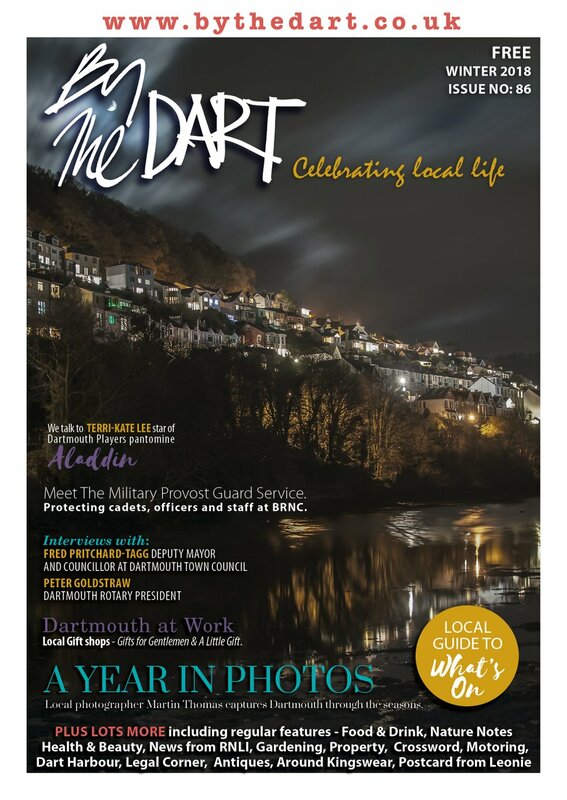 Today, it enjoys a peaceful, picturesque setting at the mouth of the River Dart but for centuries it was a key part of the defences of the town, helping to keep would-be attackers away from the prosperous port. Whilst it has long been known that the Castle is the earliest known purpose-made coastal gun fort in England, the story of how a great iron chain, stretched across the river, worked with the guns to stop enemy warships has been somewhat neglected. Throughout the castle, a series of engaging new panels now guide visitors through the complex of rooms and buildings. 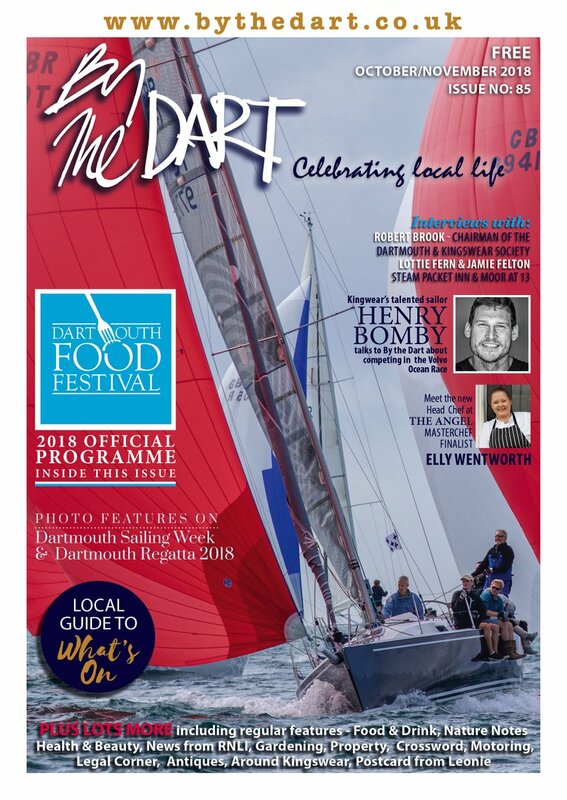 As well as retelling Dartmouth’s rich history, visitors will also be introduced to castle characters such as John Hawley – the pioneering mayor of Dartmouth, merchant and warrior who may have inspired Chaucer’s ‘Shipman’ in the Canterbury Tales. Young history hunters can find out more about the merchant as they embark on John Hawley’s Explorer Trail, a child-friendly activity trail throughout the castle. The new interpretation at Dartmouth Castle will be revealed on Friday 27 May. The Castle is open daily throughout the summer from 10am – 6pm. The Explorer Trail and all new elements are included in standard admission to the Castle.